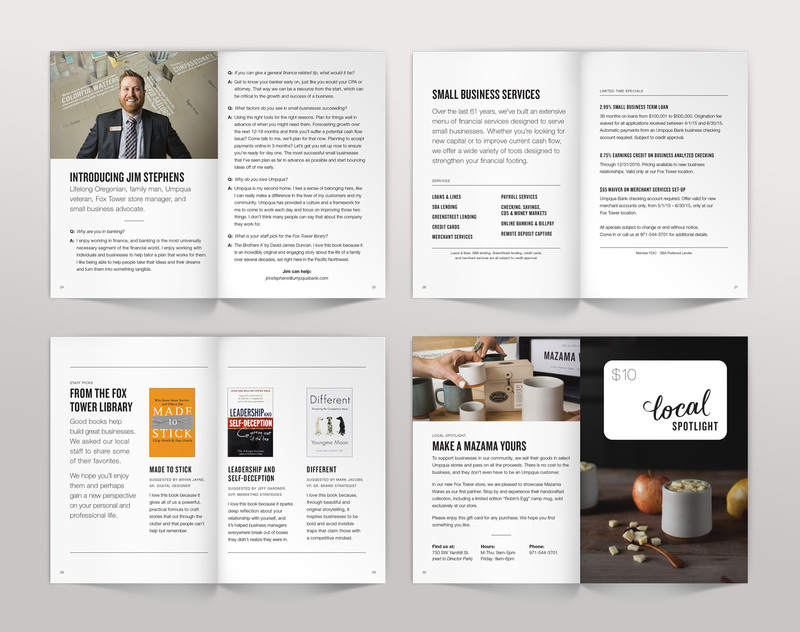 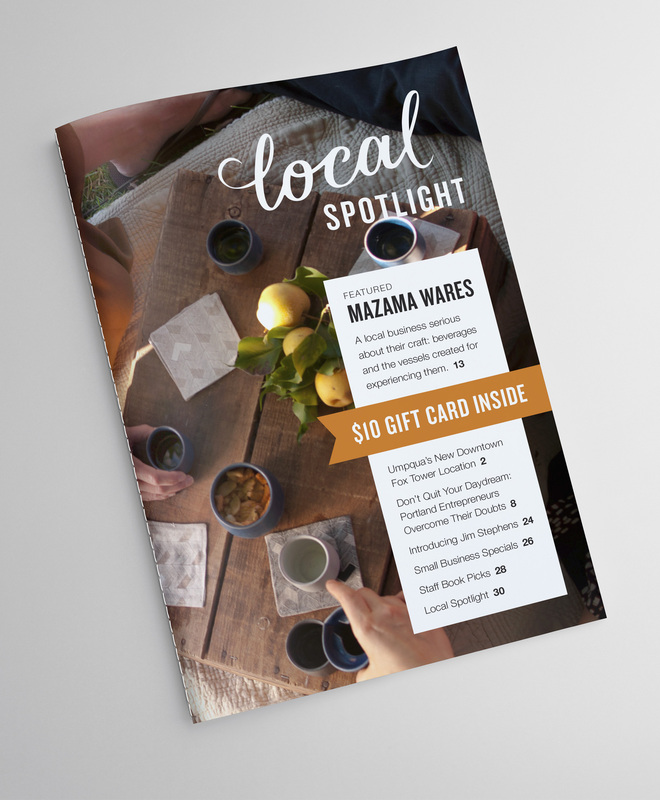 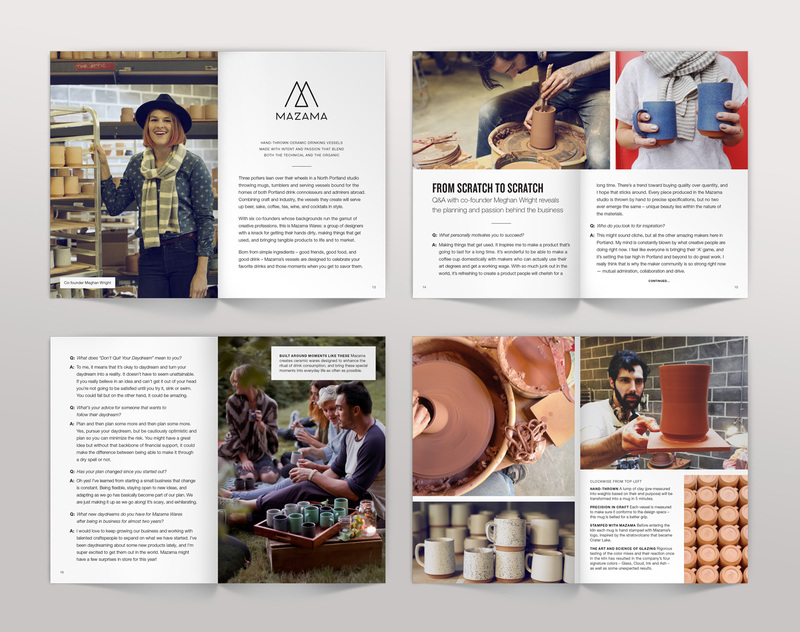 Defying the definition of ‘direct mail’, this 32-page small format magazine announces the opening of Umpqua Bank’s Fox Tower location while generously promoting their local spotlight business, Mazama Wares. 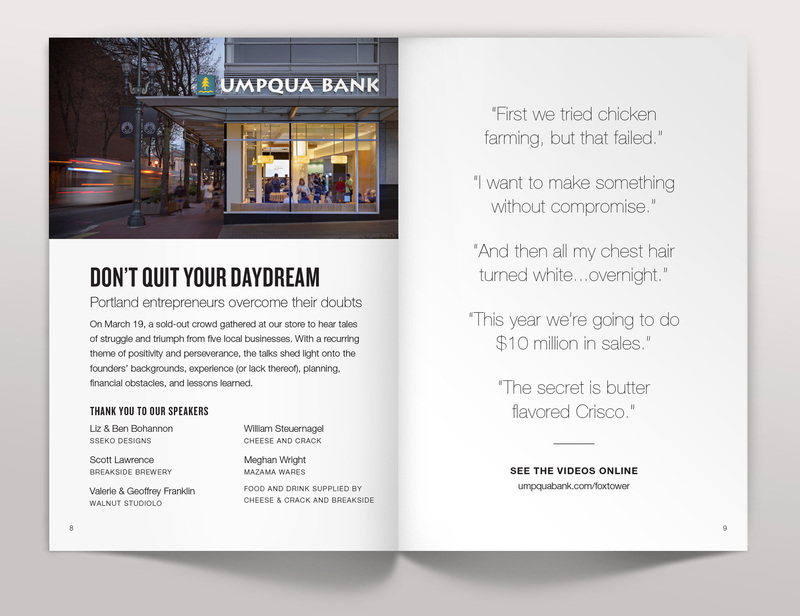 In conjunction with the store launch and magazine promotion, a speaker event titled “Don’t Quit Your Daydream” was held with five small businesses telling their story of making it to the big time. 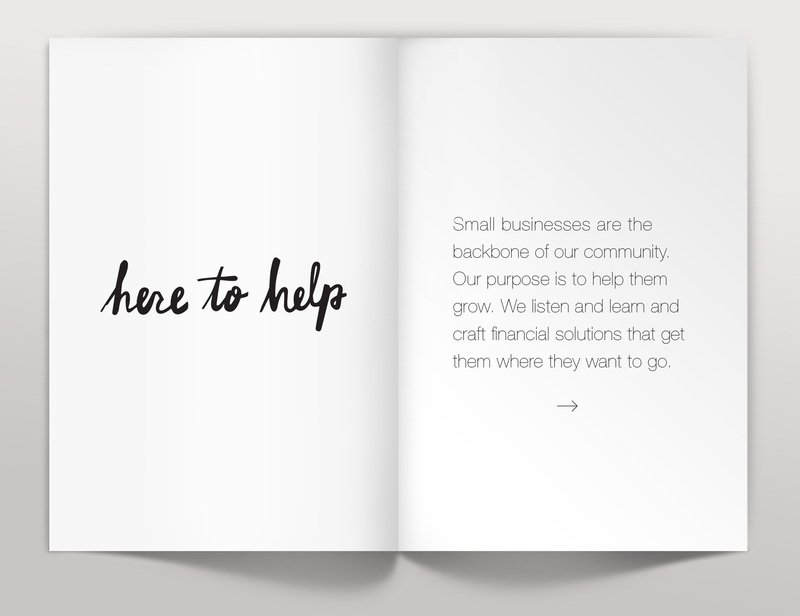 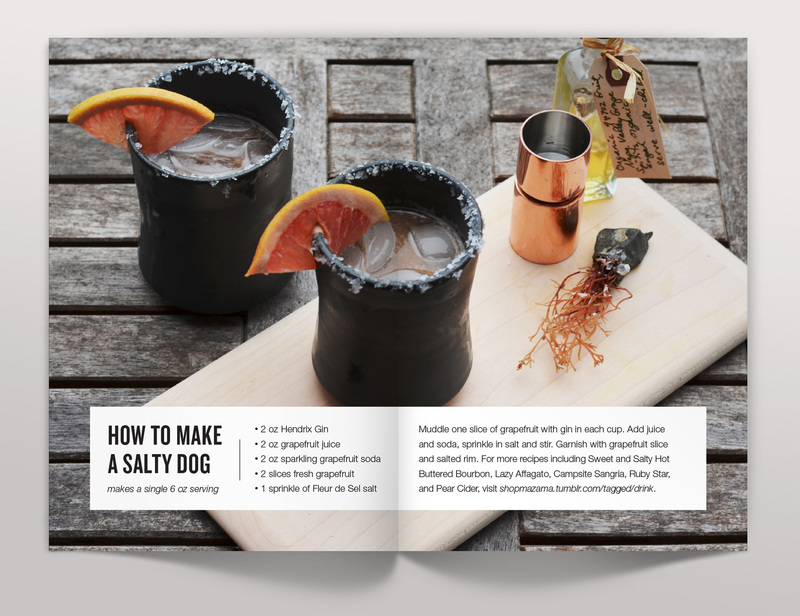 The direct mail was sent in a clear sleeve to showcase the photography and sewn binding. 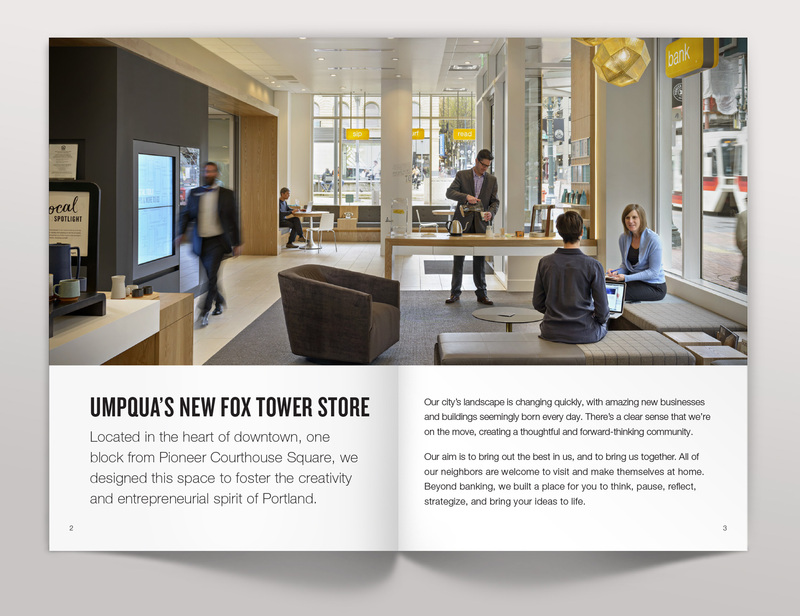 Inside the book was a gift card for a Mazama Wares purchase at the Fox Tower store.